« 10th AGM of WHC held in Manila. 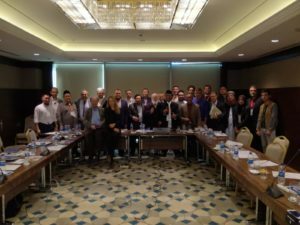 All our Brothers worldwide are getting together in Istanbul on the occasion of four very important events of Halal and Healthy Products between dates 05-08 September 2013. GIMDES, WHC and CNR Expo will be the host for these events. Istanbul, capital of the World, will truly fascinate you. Islamic Ummah, which was destined to a modernity not belonging to itself, is now searching for its own modernity. It is looking for its Halal. These functions on 05-08 September 2013 will be a milestone. Producers, Consumers, Exporters, Importers; We have to unite our resources to activate the 2.5 Trillion $ Halal market. All the Ummah, side by side, arm to arm let’s meet in Istanbul, the great city that was capital of Islam for more than 500 years. WHC will do its 11th AGM on 05-08 Sep. 2013 under the same roof with the other events. 1. Halal and Tayyib in being globally Halal. 4th International Halal and Healthy Products Exhibition will be held between 05-08 September 2013 under the same roof, with the cooperation CNR Expo. 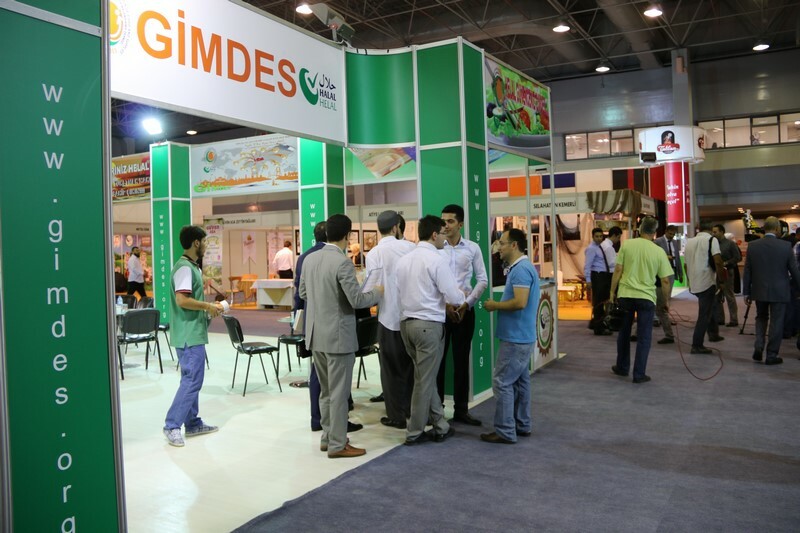 Companies that are certified by GIMDES will be eligible to participate the exhibition. Product categories will be food, cosmetic, medicine, tourism, logistics and other Halal certified products and services. Turkey, in the middle of Europe, Asia, Africa and Middle East, warmly invites you to all these events of GIMDES. 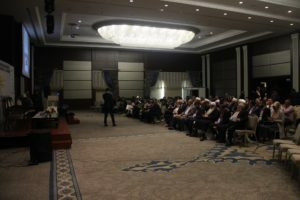 Print article This entry was posted by admin on January 30, 2013 at 10:25 pm, and is filed under CONFERENCE, FAIRS, HALAL NEWS. Follow any responses to this post through RSS 2.0. Responses are currently closed, but you can trackback from your own site.